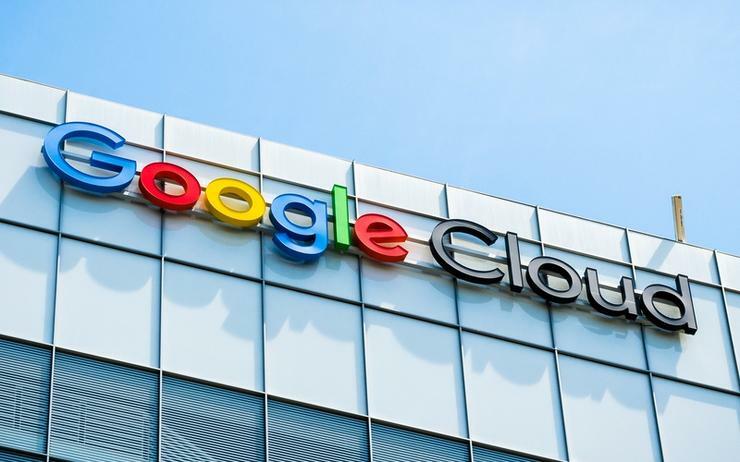 The Google Cloud platform now covers 17 regions with three more expected in the coming months, two of which will be located in Asia Pacific (APAC). The new regions for APAC are Hong Kong and Osaka bringing the total to seven regionally, as revealed by Tim Synan, head of Google Cloud, South East Asia, during Google Cloud Summit in Singapore. Globally Google Cloud has over 100 point-of-presence (PoP) in 135 countries. Furthermore, in Southeast Asia, the tech giant's third Singapore data centre was recently announced with an expected 2020 completion date. With the additional regional capacity, Google Cloud can begin to offer a range of differentiated services such as Cloud Spanner, Cloud SQL, Cloud BigTable. “We will continue to provide organisations using our Singapore region with those differentiated Cloud services from right here in Singapore,” said Synan. “Because of these investments, our business has been expanding quite rapidly." "We are very proud to be able to call some of the most well respected and well known Singapore, Southeast Asia, and global companies Google Cloud customers." Synan further pledged support for the vendor's expanding partner ecosystem, “It is really hard to work with those customers without a very vibrant partner ecosystem and we have made great strides in that area as well,” remarked Synan. “We classify our partner ecosystem according to system integrators, these are the large GSIs, the regional and local SIs, as well as technology partnerships." As explained by Synan, technology partnerships usually involve independent software vendors (ISVs) that either run software on the Google Cloud Platform (GCP), or leverage the vendor's capabilities to power software-as-a-service (SaaS) applications and offerings. "We will continue to expand upon that,” said Synan. “We want to attach partners to 100 per cent of our customer engagements." "We are making great strides there. There is some room for improvement but we want to be the most cloud-friendly partner to our ecosystem."